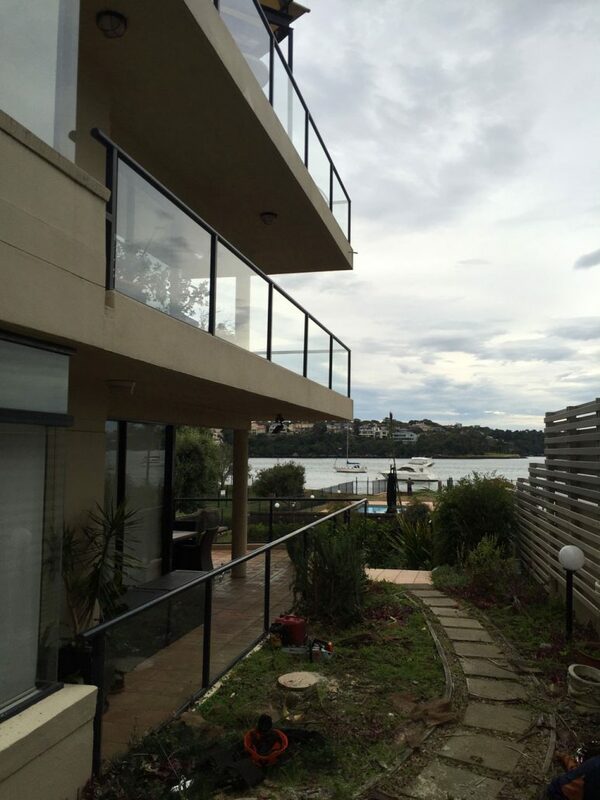 If you live near the harbour in Drummoyne, you have a million dollar view. 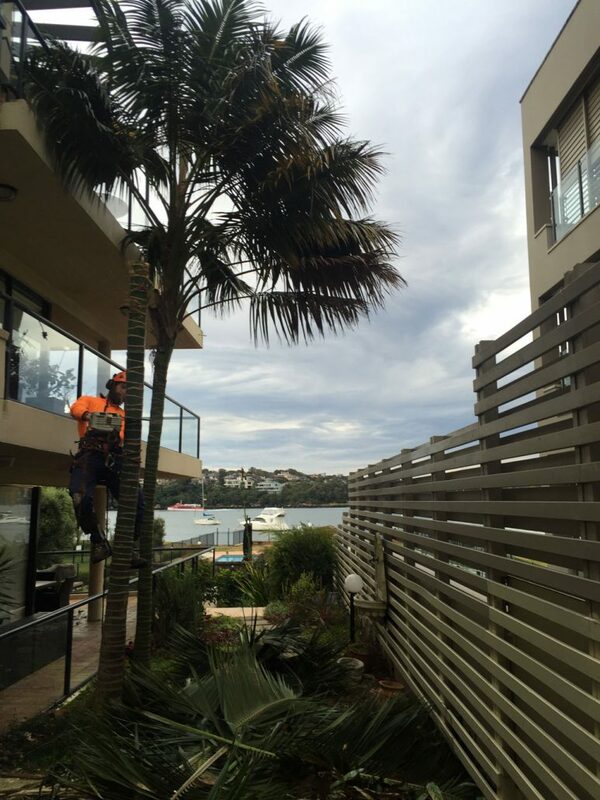 Unless, of course, there are Kentia palms which have grown so large they are blocking that view. We were called in to remove the obstruction, and thoroughly enjoyed the view from work that day. And now the residents are also enjoying their view. This is what the views looked like after the palm was removed. Imagine the increase in value of these units from such a small change. The palm is obstructing the views of the water. We can fix that.